They called him "the lost man." Raised in the woods, without speech, without civilization, he was beautifully, wonderfully wild. But only one woman looked beyond the wildness to see the man. About Patricia Gaffney (Author) : Patricia Gaffney is a published author. 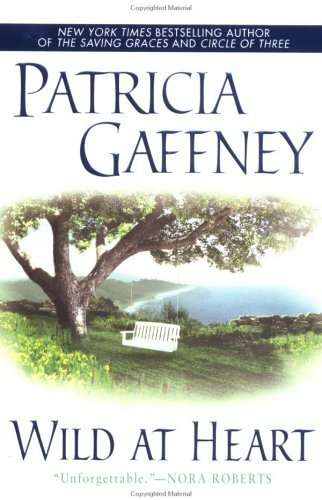 Some of the published credits of Patricia Gaffney include Wild at Heart (Thorndike Press Large Print Americana Series).